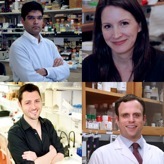 The Bert L and N Kuggie Vallee Foundation is delighted to announce the recipients of the 2014 Young Investigator Awards. The following four young scientists, three in the US and one in France, are among the most creative and productive stars in their field. The Vallee Foundation’s goal to fund originality, innovation, and pioneering work recognizes the future promise shown by these men and women who are passionately dedicated to deciphering complex biological phenomena. 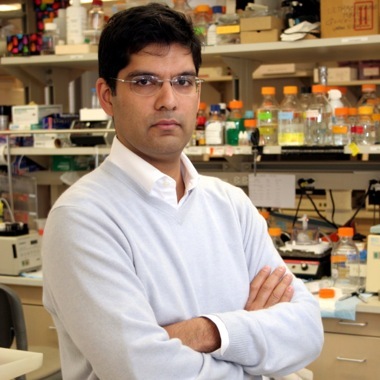 Sandeep Robert Datta, MD, PhD, Assistant Professor in the Department of Neurobiology at Harvard Medical School, is working on the development and function of neural circuits. He uses a combination of behavioral analysis, functional imaging, genetics and optogenetics to characterize the structure and function of discrete neural circuits that couple signals such as those signifying the presence of food, predators or mates, to appropriate behavioral outputs. 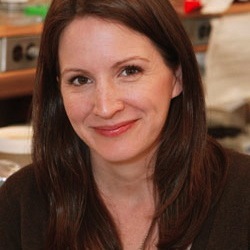 Danelle Devenport, PhD, Assistant Professor in the Department of Molecular Biology at Princeton University, is a cellular and developmental biologist who studies how cells communicate with one another to control collective behaviors over extremely long-distances. Using an interdisciplinary approach that combines cutting edge time-lapse imaging with biophysical approaches, she has chosen to work with skin to identify long-range signals that direct global tissue organization, and to decipher how cells respond by coordinating growth and polarity. 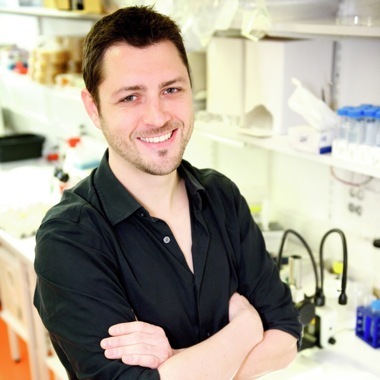 Jérome Gros, PhD, Assistant Professor in the Department of Developmental and Stem Cell Biology at the Pasteur Institute in Paris, is a developmental biologist trying to understand how cells, the building blocks of tissue, assemble in real time, as morphogenesis, the process by which an organism takes shape, is taking place. 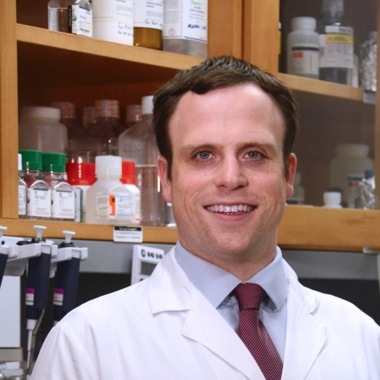 Taking advantage of recent developments in genome sequencing and editing technologies, he will be developing genomic resources and molecular genetic strategies for the quail animal model. Christopher Mason, PhD, Assistant Professor of Computational Genomics at Weill Cornell Medical College, is examining tumor evolution with single-cell technologies, clonality delineation algorithms, and integrative genomics techniques (genome, epigenome, transcriptome, epitranscriptome) to detail the dynamic functional heterogeneity of Acute Myeloid Leukemia hematopoietic stem cells during chemotherapy. These data will create a precise, cell-by-cell molecular portrait of clonal evolution that drives chemoresistance and provides new targets for responsive therapies in hematological malignancies.